Here is a smart litter box with auto cleaning functionality that can also track your cat’s health and let you know if something changes. 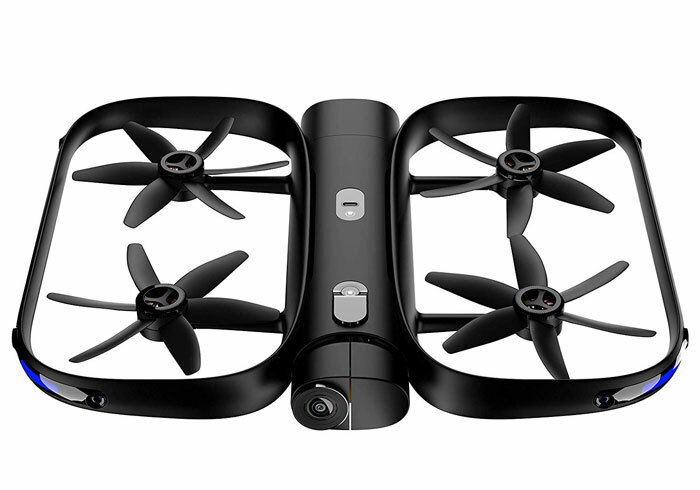 The Footloose is AI powered and sleek. It has a cleaning cycle of 90 seconds. The machine doesn’t make a whole lot of noise either. The Footloose comes with 3 weight sensors, 4 position gauges, and 2 infrared sensors. It also has a deodorizing system. 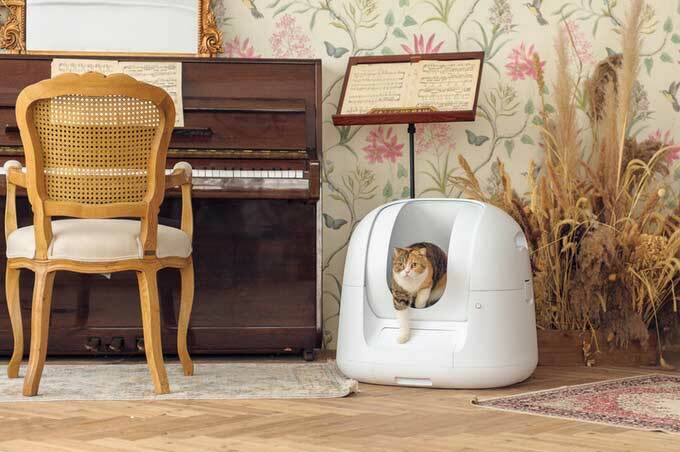 The litter box is smart enough to recognize multiple cats and detect moving objects around it. You get a waste level visualizer on your smartphone. The Footloose can be configured over WiFi. You can find out more about it here.